If you’re a medium or large retail business, you’re doubtless aware of the need to have robust processes in place to make the day to day running of your company smooth, efficient and profitable. This means investing in the right technology, and knowing how to make the most if it. 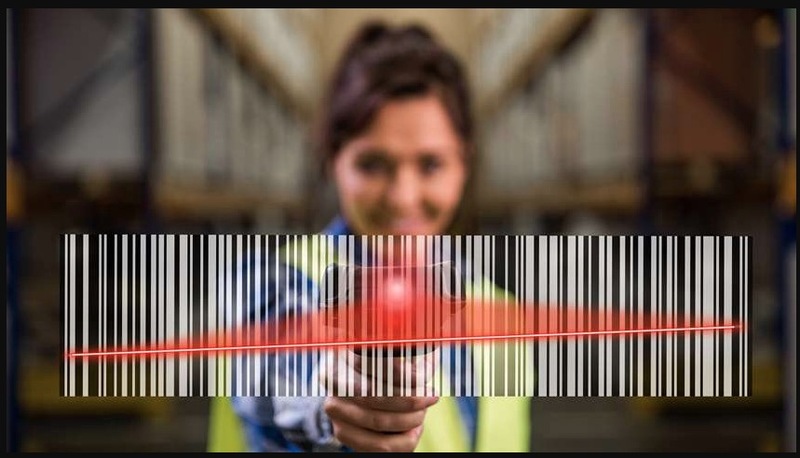 Barcode scanners and barcode scanner software offers a range of benefits to a business. For example, they increase inventory accuracy, save time, increase efficiency and ensure that a growing number of products can be offered to customers without buckling under the administrative pressure that such growth typically places on a company. So, it’s no surprise that most modern retailers in 2017 use barcode scanners and associated software. Make sure your workers have access to good quality training to ensure they’re using the tools and software to its full potential. This might sound like an obvious point to make, but you really won’t be getting the most out of your software if your staff are simply learning how to use it on their own. Some people will go above and beyond to learn shortcuts and discover hidden features, but most will simply use the functions that are most obvious. So arrange for a training day to take place to make sure that everyone knows how to use the software as fully as possible. If you’ve invested in high quality software, chances are you’ll be able to create templates that will enable you to produce barcodes in a variety of formats. So, make the most of them. Building up a bank of barcode templates will ensure that you don’t need to store hundreds of barcode designs in your system, and you won’t be wasting time by producing something new every time either. Password-protect your templates to prevent unauthorized edits, and ensure your workers are printing off management-approved designs from your templates without the burdensome administrative oversight. Basic entry level software is often the cheapest product you can buy. But, choosing it for these reasons can prove to be a false economy if the software can’t grow with you. Make sure you choose scanner software that’s scalable, rather than having to add cumbersome add-ons as your company grows. For example, confirm that your software is designed for use on mobile before buying: this will ensure your warehouse managers can communicate with pickers in multiple locations, enabling your business to fulfil orders – quickly and accurately – wherever you end up expanding to. This tip is something you should think about when you’re choosing software, but if you’ve already picked a software package (and found it’s not up to the tasks you’ll require in future), it’s not too late to choose a new provider. Good quality barcode scanner software should be able to integrate with other core pieces of software in your business. So, make the most of all the technology you’re paying for by ensuring that it syncs up together without glitches. This will enable you to free up resources, meaning your workers can focus on other tasks rather than acting as a conduit between various pieces of technology. Using barcode scanners and barcode scanner software means you’re building up a treasure trove of reliable, real-time inventory data. So don’t just let it sit there. Take a look at the data, analyze what you can see and think about how you can use it to make better business decisions. Finally, you can make sure you’re getting the most from your barcode scanner software by talking to the developers or support teams. These individuals will be able to advise you on how to better use the technology at your disposal, and you’re likely to learn shortcuts, tips and tricks you otherwise wouldn’t know about. Use these tips if you want to be sure you’re getting the most out of your barcode scanner software.